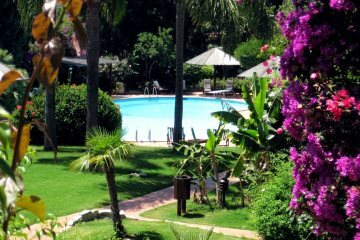 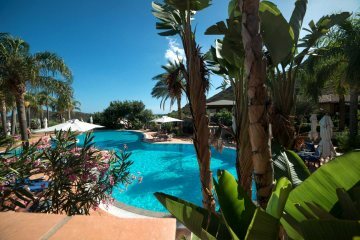 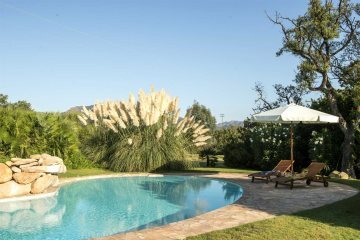 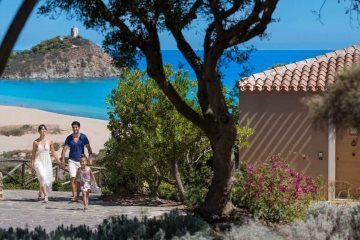 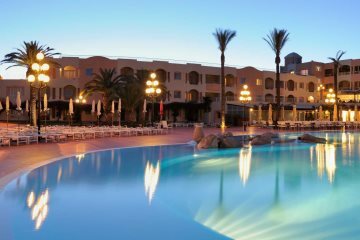 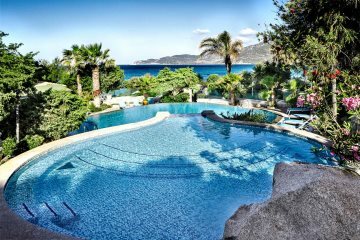 Explore our selection of villas, hotels, houses and residences in the southern part of Sardinia. 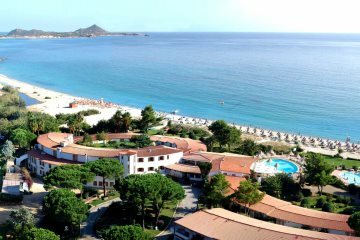 Explore ancient Cagliari and see some of the most beautiful beaches anywhere on the island. 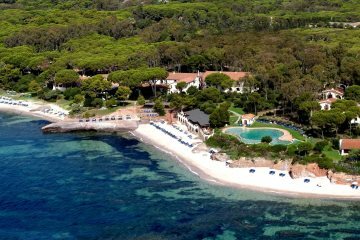 Right on the beach - a great choice for both families and couples.